Have you ever wondered if people outside of the office actually know what you do? If you work in tech, the chances are they don’t have a clue. Does your mum even know what you do? We don’t think she does. In fact, the majority of British adults probably don’t know what you actually do. According to a recent study we conducted with the help of market research company One Poll, the majority of British adults are unable to tell whether your job title is real or made up. Could this suggest a rather worrying comprehension gap between the average Briton and the ever-evolving tech industry? And if so, what impact might that have on future generations of talent? Is it plausible to suggest that our taste for esoteric and ‘wacky’ job titles could be alienating a generation of talent from entering the industry? The study revealed that from a selection of nine genuine tech job titles, only two - data architect and search engine optimisation manager - were sensible enough to convince the majority of British adults. The rest were too implausible to convince more than 50% of adults that they were in fact, real jobs. 60% of British adults either answered incorrectly or said they didn’t know when asked to determine whether a job title was real or made up. The least plausible sounding job title, according to the poll of 1,000 adults, was ‘growth hacker’ - fewer than one quarter of respondents thought this was an actual job. 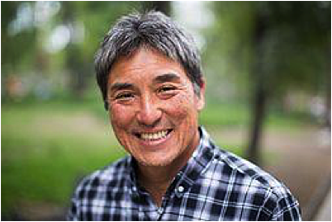 Guy Kawasaki is one of the world’s most notable growth hackers but 78% of British adults don’t believe this a real job. 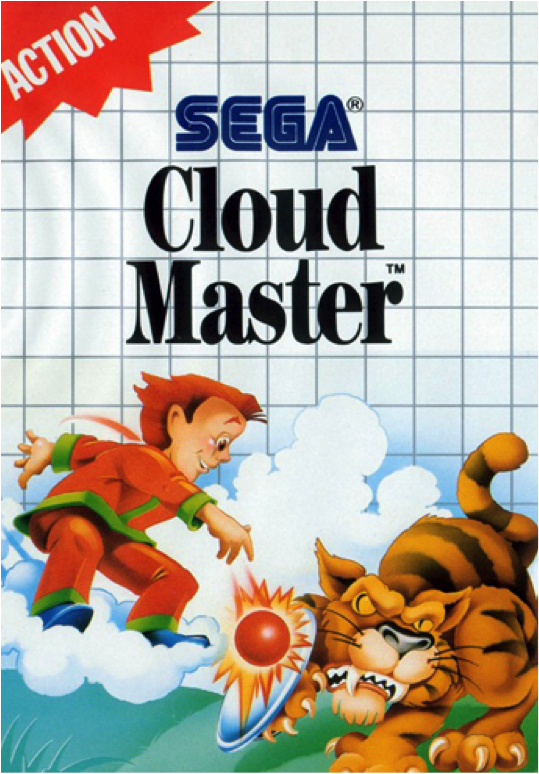 Meanwhile, 39.3% of British adults believe that Cloud Master, the title of a relatively obscure Sega Master System game, is a real tech job. Professor Sir Cary Cooper, an expert in occupational psychology, believes we’ve passed the point of no return when it comes to logical job titles. "The sheer variety and pace of change in our technical capability means the days of self-explanatory job titles like marketing manager, software developer or graphic designer are long gone. "We're now well and truly into the era of esoteric job titles designed to reflect as much about the company, its 'culture' and values as they are about the post holder. In fact, I'd venture that some modern job titles exist only to satisfy the ego of a potential hire or to make an otherwise unremarkable job sound exciting. 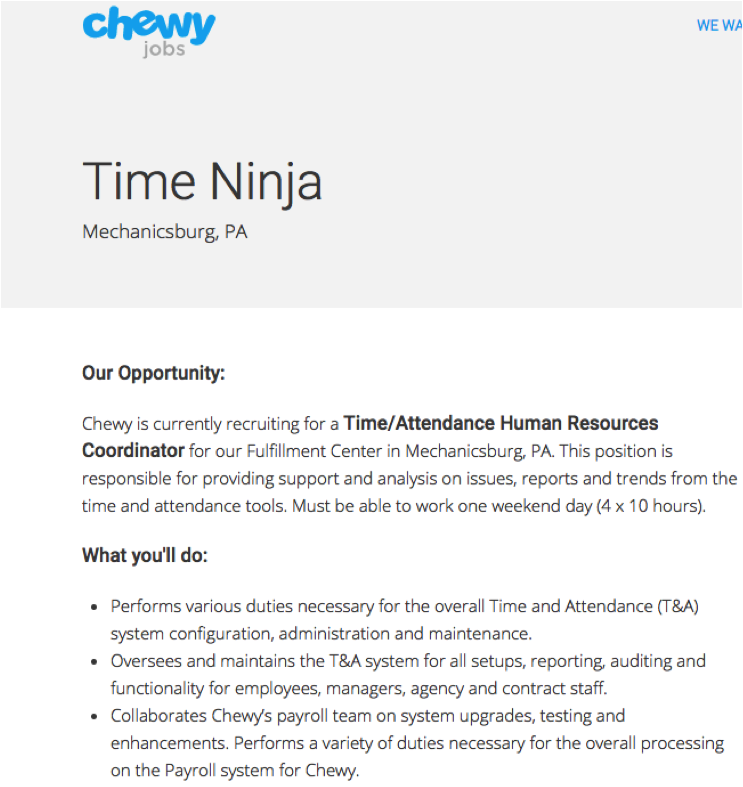 Why call someone a human resources administrator, or an office clerk when you can call them a 'time ninja'? "There's certainly a trend for jazzing up technical jobs by adding meaningless suffixes like 'ninja' 'rockstar' or 'guru' - and while ostensibly harmless to those 'in the know' - unless the job title communicates at least something about the specifics of the role, industries risk alienating otherwise ideal candidates. The research suggests that to anyone outside of the software or tech industries, these job titles are obscure to the point of being useless. "Of course recruiters should embrace industry change and be creative, but want only causing confusion is not a healthy approach to defining the professional requirements of the modern age." 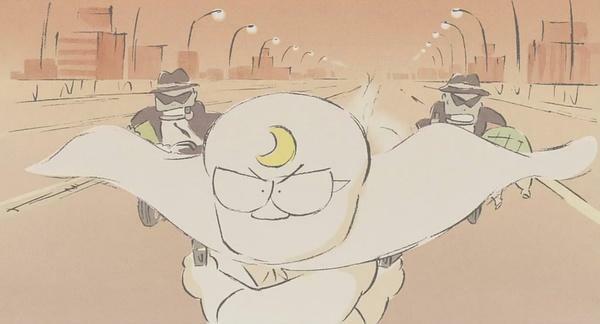 Yes, someone actually recruited for a ‘time ninja’. In a separate poll, we asked people in the tech industry for their own perceptions. In short, we massively over-estimate how well people can relate to us. 61% believe people outside their industry would understand what they do based on their job title, but almost three quarters admit they’ve had to ‘dumb down’ or explain their job title to help people understand. Simon Leeming, commercial director and co-founder of Digital Media Stream, thinks we need to balance our need to accommodate the evolving nature of work in the tech sphere with the need for plain English. “Our business specialises in helping tech and I.T businesses grow through digital marketing, so we’re on top of trends in recruitment and resourcing in this space. Our clients are always excited to share developments and are enthusiastic about the new kinds of talent they’ll need to bring their visions to life. “But I think in general, as an industry we do run the risk of being too insular in our thinking. 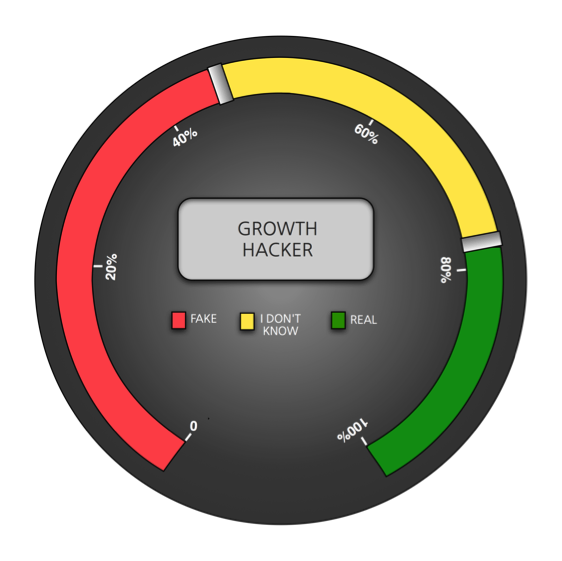 While I may understand exactly what a growth hacker or a scrum master does, it’s quite clear that someone outside of the industry would have no frame of reference to even take a decent guess. “In terms of internal and investor relations, this could pose a problem. Imagine a large corporate entity with a modern tech capability alongside more traditional functions like manufacturing, HR and finance. How is someone with basic tech industry understanding going to relate to a colleague if they don’t understand their role? “The growth hacker has an advantage when speaking to the catering manager, the order picker or the public relations manager. 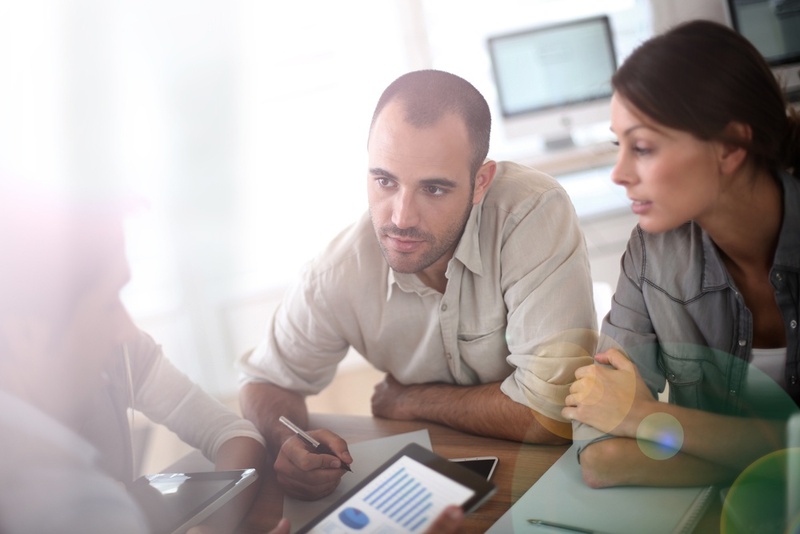 He or she can understand the valuable contribution they make to the organisation based on their job title alone, but they may be left scratching their heads.